Monitoring network bandwidth is a most crucial task for every business and company’s network administrators. Applications like Youtube, Facebook, WhatsApp, Torrent and more can waste or chock your network bandwidth. So, it’s become important to know where your bandwidth is consumed. Today here we have created a list of free & open source tools for monitoring network bandwidth, bandwidth management, monitoring Network traffic, deep packet inspection, configure QoS policies, NetFlow-monitor/bandwidth and more. These free tools also provide visual representation about how much data is being consumed on the network including top device, source, destination. 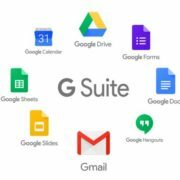 If you don’t want to go through the whole article then here is the list of tools. Portty – Port Forwarding, Tunneling etc. 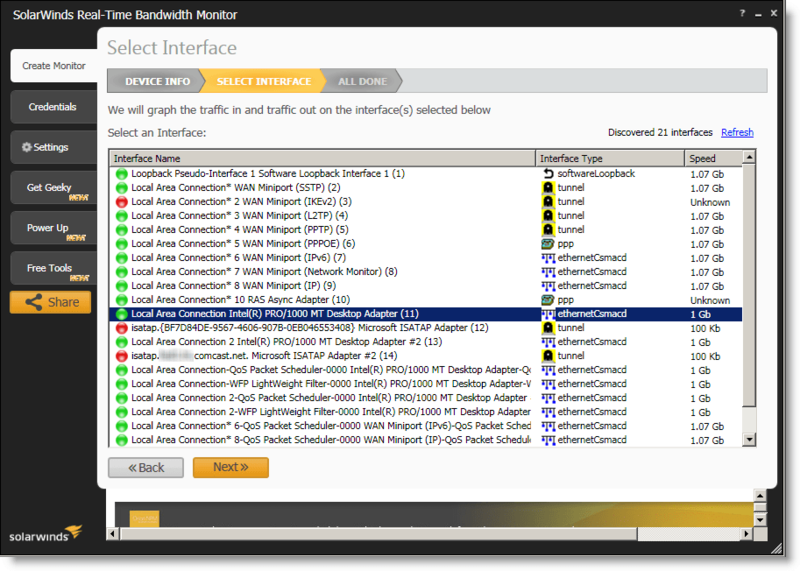 SolarWinds Real-Time Bandwidth Monitor is a free tool to monitor real-time bandwidth usage. 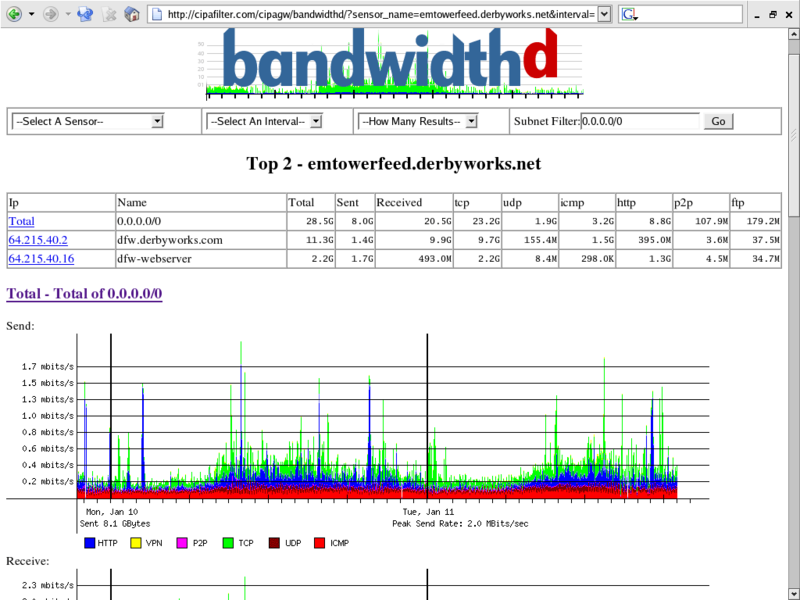 It also gives a graph that helps to understand the bandwidth flow. You can also set threshold warning to instantly control the situation. 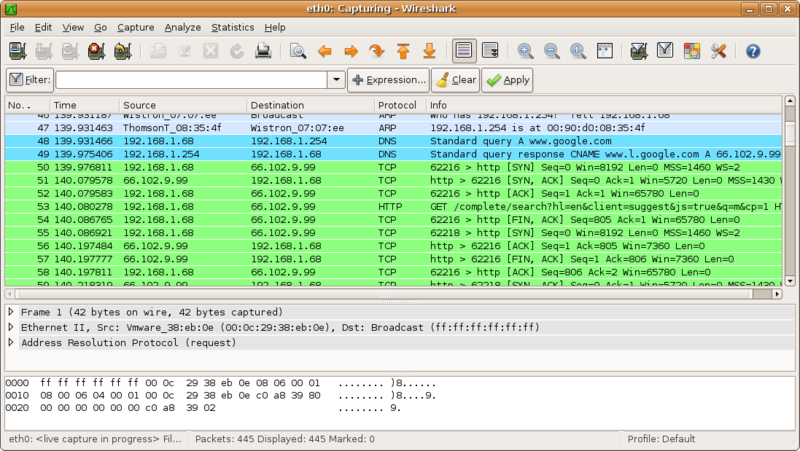 Wireshark is an another free tool and proves very handy in network troubleshooting, network protocol analyzer, development of communication, software protocol, analysis, and education. Riverbed is the primary sponsor and fundraiser of Wireshark. 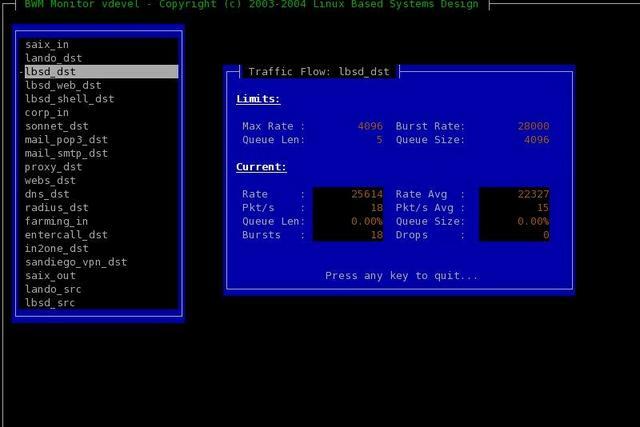 Bandwidth Management Tools also are known as BWM Tools which is developed to solve total bandwidth management problems on Linux. It can be sued as firewalling, traffic graphing, and shaping, and also supports packet queues, bursting, flow groups, traffic logging, complex traffic flow hierarchies, and a simple real-time monitoring front-end. Bandwidth Monitor is a Windows based application and can monitor all incoming and outgoing bandwidth usage of particular PC once installed. It gives a graph view to monitor download as well as upload speeds both in numerical and graphical forms. 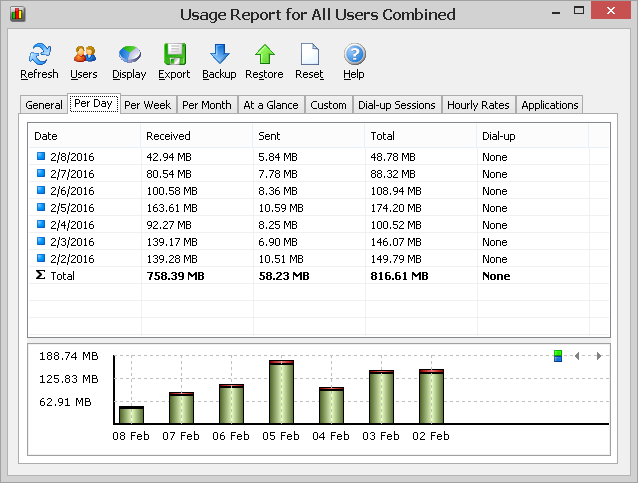 About reporting then Bandwidth Monitor can show consumption of registers bandwidth usage weekly, monthly, and daily. The tool can check every network connection installed on the computer such as LAN network, VPN connection, and Internet network. 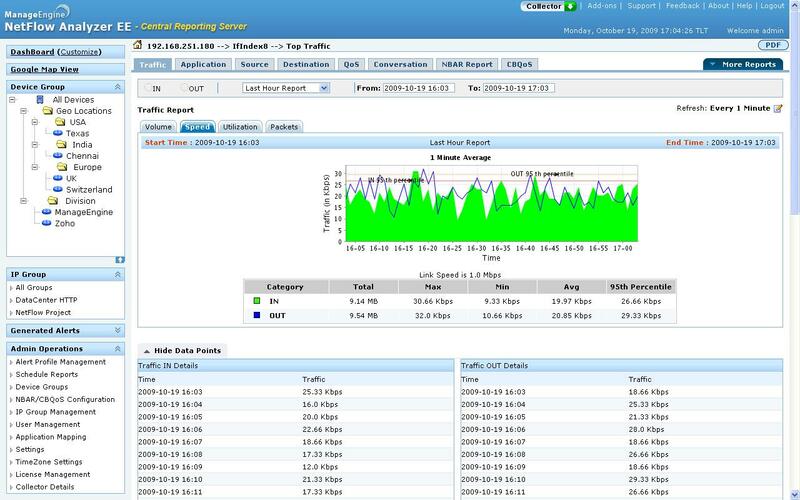 NetWorx bandwidth management tool measures your internet speed, bandwidth usage, and other network connections. This can also help in finding the problems in the network that choking the bandwidth or tracking suspicious network activities characterized by Trojan horses as well as hacker attacks. Also, it can set the threshold so that you will never exceed the bandwidth limit set by your ISP. 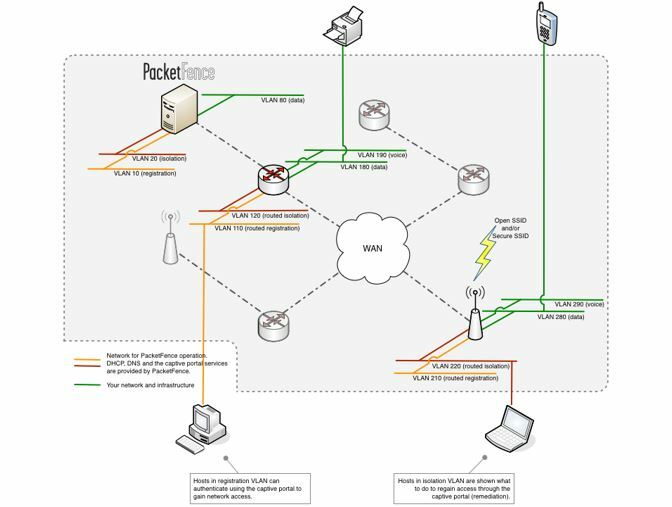 PacketFence is a complete Free and Open Source network access control (NAC) solution. PacketFence can be used in small networks to large networks. It provides features that help a network administrator to manage the network and its bandwidth in many ways. 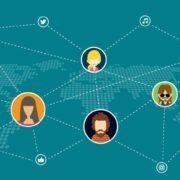 Here are some features: Flexible VLAN Management and Role-Based Access Control, Guest Access – Bring Your Own Device (BYOD), Automatic Registration, PKI and EAP-TLS Support, Firewall Integration, Bandwidth Accounting, Floating, Network Devices, Flexible Authentication, Microsoft Active Directory Integration, Routed Networks and more. 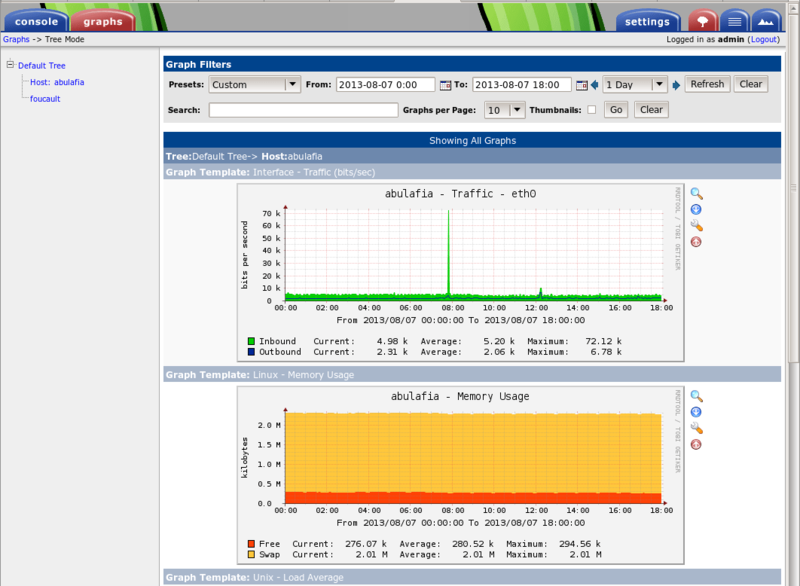 Netflow Analyzer from ManageEngine is a free bandwidth monitoring tool that can resolve bandwidth bottlenecks‎ easily. 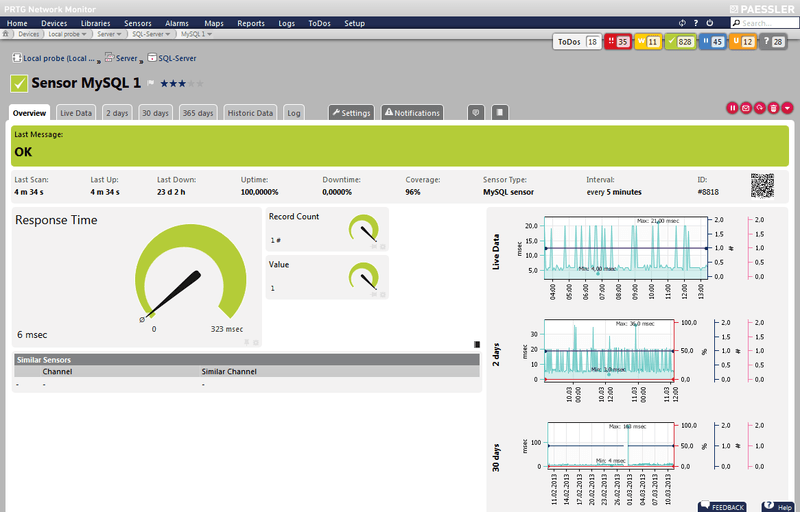 M anageEngine’s Netflow-monitor is a bandwidth ‎ traffic analytical tool that can provide the real-time visibility of the network bandwidth performance. It can Monitor the network traffic by top device, source, and destination. It also provides automatic alerting if bandwidth exceeded the limit, can scales over 100k Flows, configure QoS policies and deep-Packet inspection. BandwodthD is an open source netwrokOpen source BandwidthD tracks usage of TCP/IP network subnets and builds HTML files with graphs to display utilization. Charts are built by individual IP. Portty is a tool for port forwarding, Tunneling, Traffic shaper by limiting bandwidth, statistics about forwarded traffic, and more. 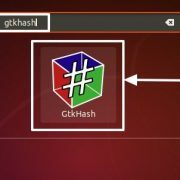 Portty is a free tool comes with simple GUI to interact and customize the tasks. 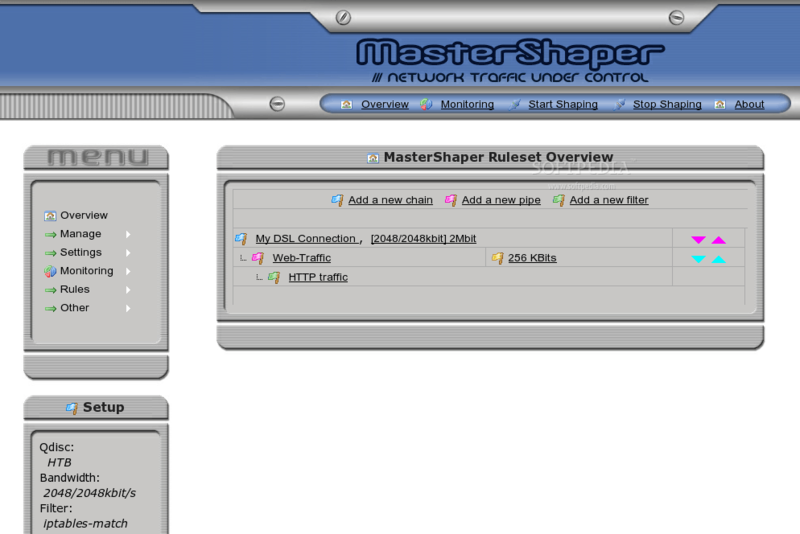 MasterShaper is an open source network traffic shaper tool provides a Web Interface for Quality of Service (QoS). Based on IP, MAC, ports, protocols, ipp2p, layer7-filter it provides a Web Interface which lets you define bandwidth pipes and filters. PRTG bandwidth manager is a free tool to download and use. It helps in creating individual maps, to set the bandwidth limit, monitor complete network, custom dashboards, flexible alerting and more. The free version of PRTG Network Monitor can detect and monitor only 100 sensors after that you need to upgrade it to the premium version. 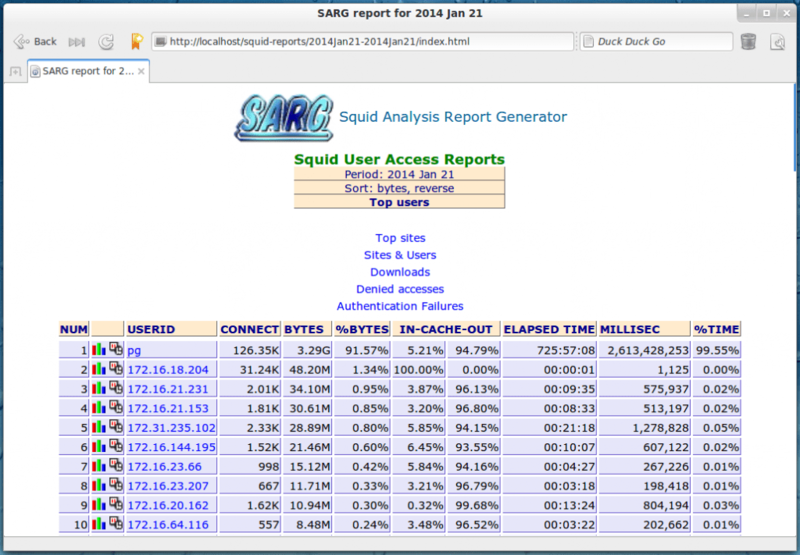 Sarg mean Squid Analysis Report Generator, it is a tool that allows viewing the user traffic source on the Internet. Sarg generates HTML reports, with information,’s about users, IP Addresses, bytes, sites, and times. Squid is a caching and forwarding web proxy that can reduce access time as well as bandwidth consumption. 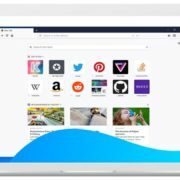 Squid can handle multiple tasks such as speeding up a web server; to caching the web, DNS, and other computer network lookups for a group of people sharing network resources; to aiding security by filtering traffic. 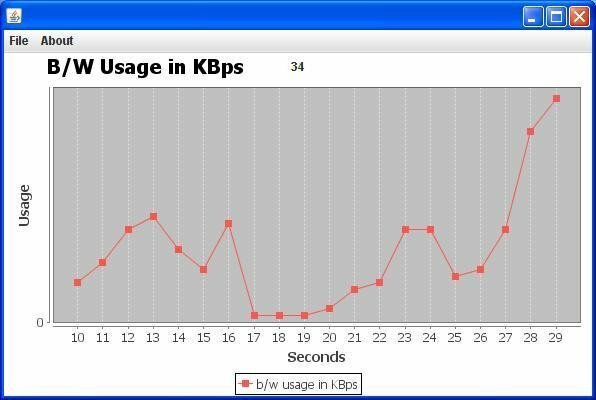 This is a simple software that monitors bandwidth usage of any network adapter. 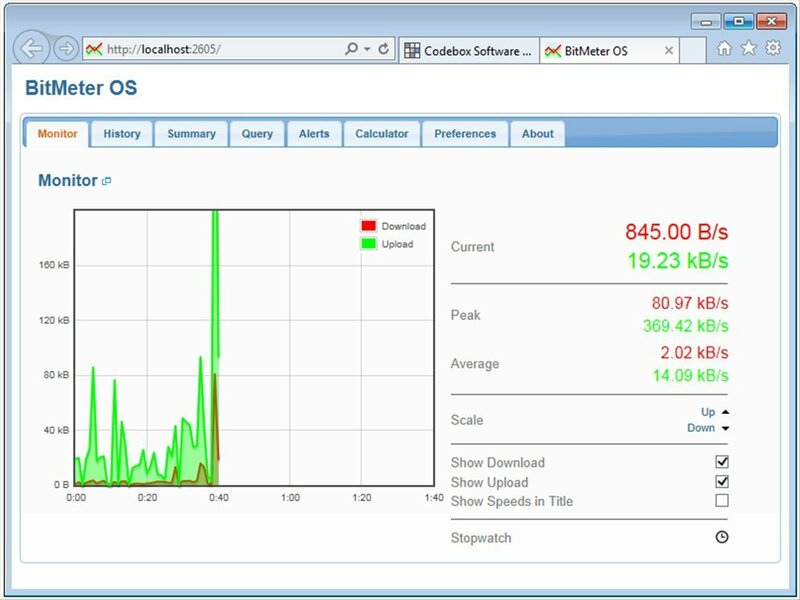 The BitMeter Si is an another free bandwidth meter software but only to measure the internet bandwidth usage and connection speeds. You can also export the result in CSV file from and can set the notifications when BitMeter OS reaches the given limits. 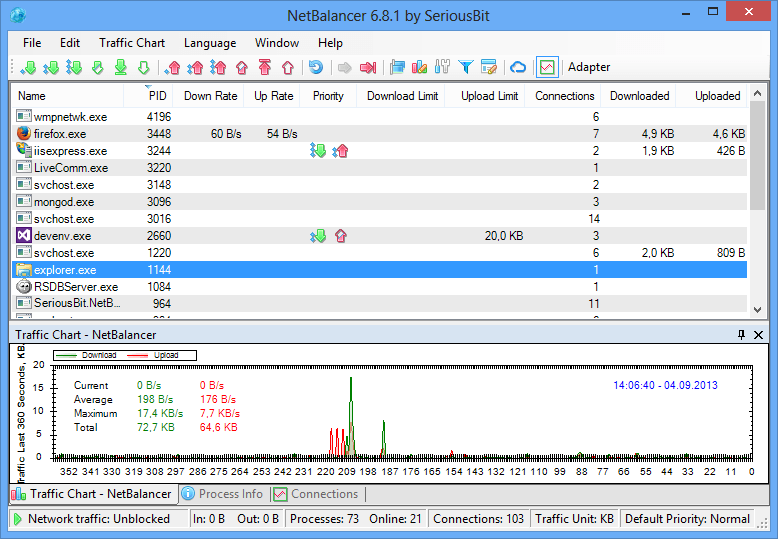 NetBalancer is a tool that can use as bandwidth limiter by controlling and prioritize bandwidth among the applications and processes running on your computer. You can use this tool for Network Control, Network Monitor, Set network priorities, Set network filters, Set network rules and set a download or upload transfer rate. 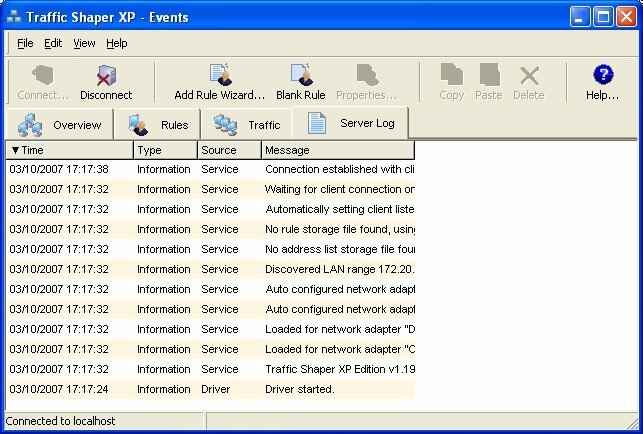 Traffic Shaper XP is a free bandwidth limiter for Windows 2000, XP and 2003 Server. It combines high-performance traffic shaping with the ease of use and flexibility to keep your network free of congestion. Real-time traffic monitoring and stream statistics. Ankur Sharma is the youngest tech lover and writer at H2S Media board and has a keen interest in solving daily problems of people related to gadgets and apps. Besides writing, he is also a theater and acting lover person! !